보원사는 고란사라고도 하며, 이 절에 관한 역사는 알려지지 않고 있으나, 주변에 담아있는 유물들을 볼 때 규모가 큰 사찰이었음을 알 수 있다. 비받침인 귀부(龜趺)는 거북모양이나, 머리는 여의주를 물고 있는 용의 모습으로, 목은 앞으로 빼고 콧수염은 뒤로 돌아 있으며 눈은 크게 튀어 나와 있다. 등 위에는 3단받침을 하고 비를 얹었으며, 비머리는 네 귀퉁이에서 안쪽을 바라보는 용을 새기고, 앞·뒷면에는 구름무늬를 조각하였다. 비문에 의하면, 법인국사(法印國師)는 광종 25년(974)에 국사(國師)가 되었고, 이듬해에 입적하였으며, 비는 경종 3년(978)에 세웠음을 알 수 있다. 거대하고 웅장하나 조각기법이 형식에 치우친 감이 있다. 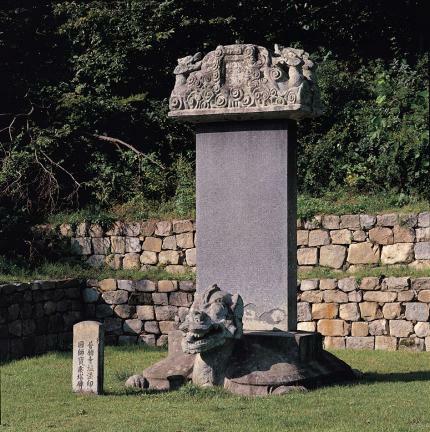 This stele for State Preceptor Beobin is situated at the Bowonsa Temple Site in Seosan. 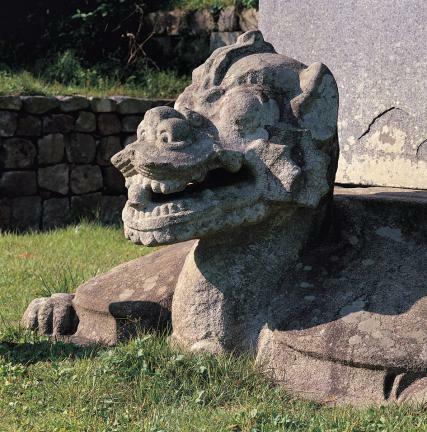 Little is known about the origins of Bowonsa Temple, also known as "Goransa Temple," although historians believe - judging by the relics found at the site - that it was once a huge temple. 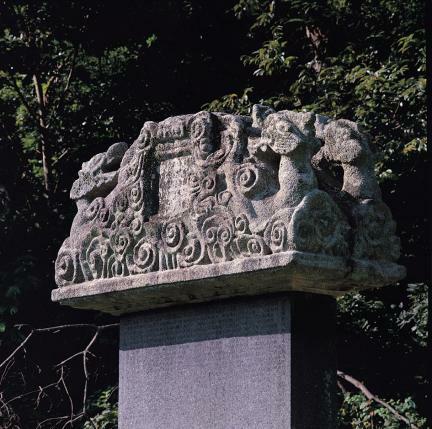 The stele has the standard design of stelae of that period, consisting of a turtle-shaped pedestal, an inscribed stone slab and a carved capstone. The turtle has a long extended neck and a dragon-like head with bulging eyes, backward-curling whiskers, and a cintamani, or magic pearl, in its mouth. 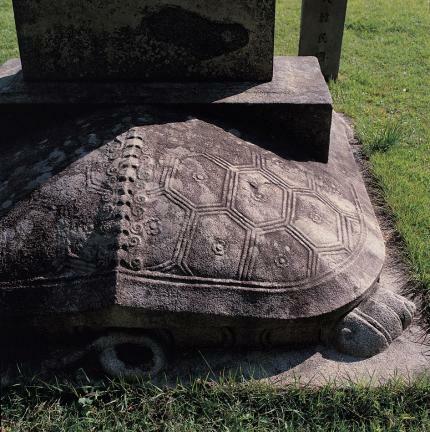 The back of the turtle supports a three-tiered pedestal, upon which the stone slab is erected. 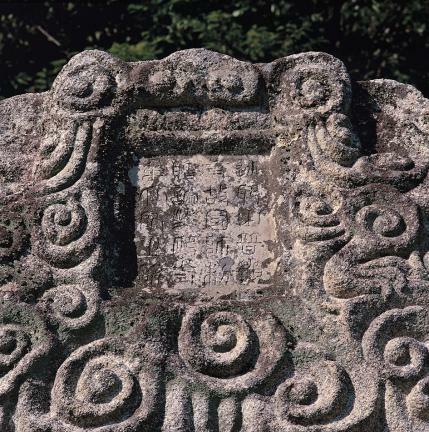 The capstone is carved with images of clouds and dragons on each of its four corners. 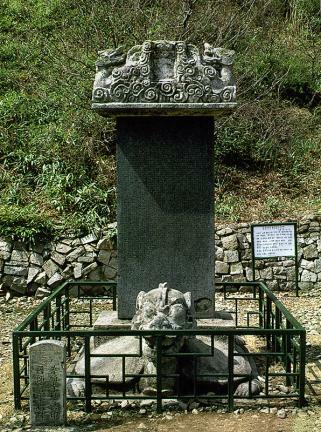 According to the stele’s inscription, Beobin became State Preceptor in 974 (the 25th year of the reign of King Gwangjong of the Goryeo Dynasty) and died in 975. 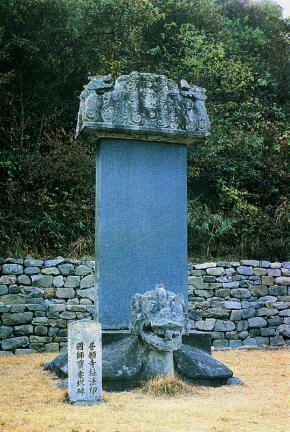 The stele was erected in 978 (the third year of the reign of King Gyeongjong). 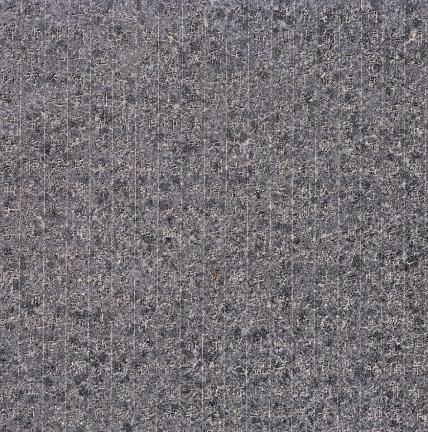 This huge structure is decorated with typical patterns of its period.